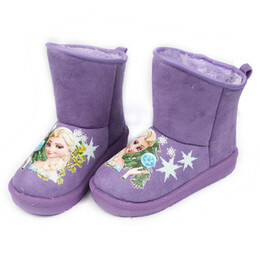 Children face a lot of challenges as they are growing up. It is something that they face in pretty much every aspect of their lives. Things like going to school for the first time, trying out for a soccer team, and even making new friends can seem overwhelming and and make them nervous. We want the kids to be filled with excitement and look at all of these things as a new adventure, but sometimes it takes a little extra encouragement for them to jump in and “take the plunge” to step out of their comfort zone. Sometimes, my girls struggle to step out and do things that make them feel nervous. Serenity tends to be shy and reserved and it takes a lot to get her to take the lead and put herself out there. Willow, doesn’t have as much of a hard time, but she is younger and a lot of experiences are new to her and they can cause her to be a little reserve. When we are trying to tackle new situations and experiences, we like to find something that can be easily related to. Something like a favorite character in a movie or a book. There is a new movie, Norm of the North, getting ready to hit the theaters, on January 15th, about Norm, a cute, big-hearted, talkative polar bear, who heads out to New York City to prevent developers from taking over his home in the Arctic. Norm takes on the Big Apple, big business and a big identity crisis as he tries to save the day with his friends by his side. The kids and I are always looking for fun ways to help them get excited about new adventures. When I can find a way to help the kids connect and think about challenges in a different way. I feel when kids have a favorite character they can relate to, it makes conversations about things the kids face easier to have and easier for them to relate to. While the kids and I are getting ready to see Norm of the North soon, we have been focusing on polar bears. 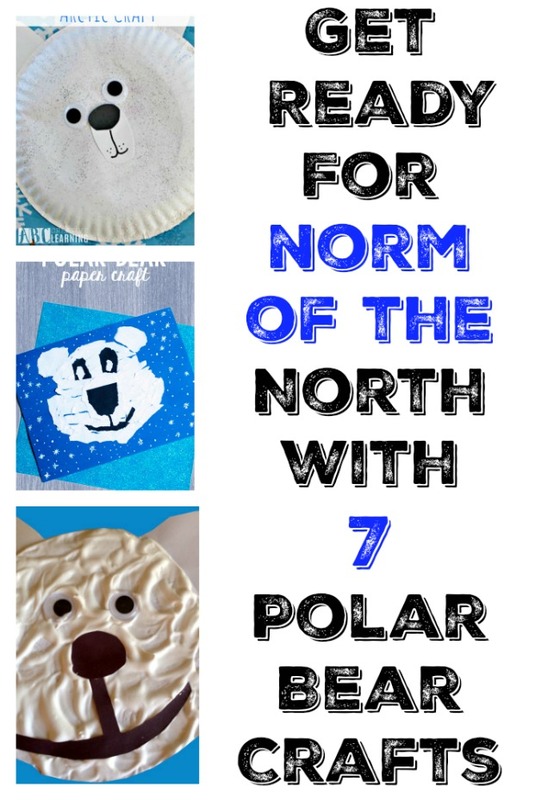 I have been able to find some great polar bear crafts online and it is really getting the girls excited about Norm. They are even mastering singing along to the Arctic Shuffle and definitely shaking their bear thing. These crafts are something that kids can do while they are waiting to see Norm of the North in theaters. What ways do you have to help your kids deal with facing new challenges? 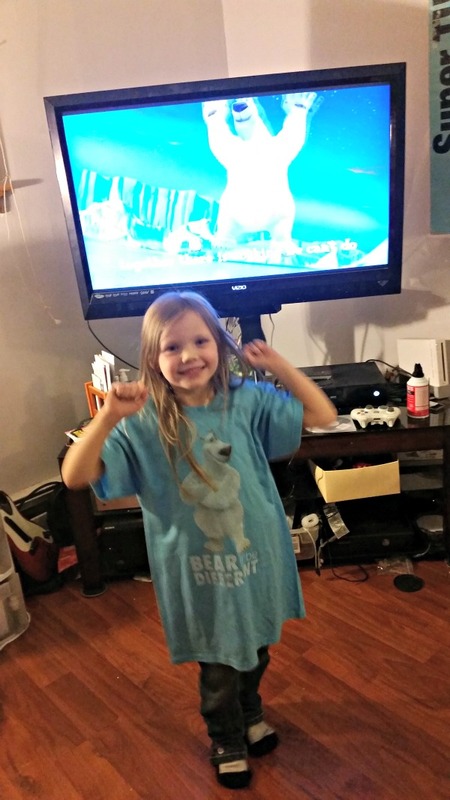 Are your kids excited to #BreakTheNorm and do the Arctic Shuffle with Norm?